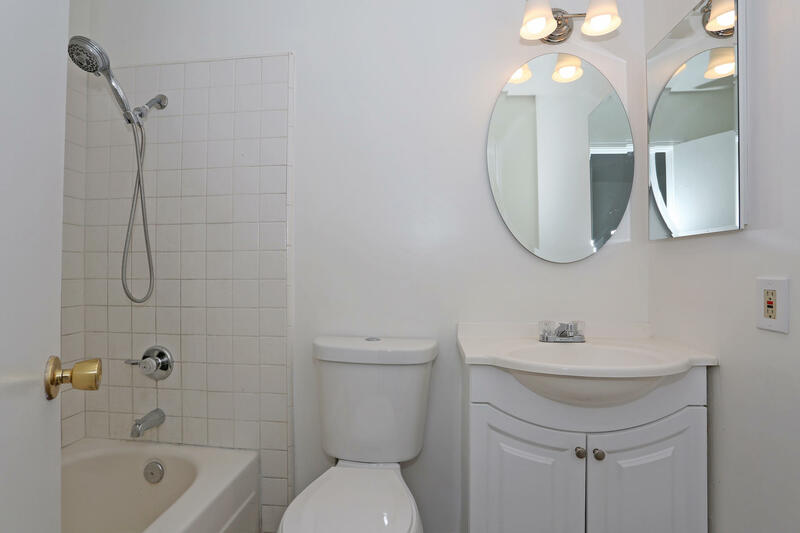 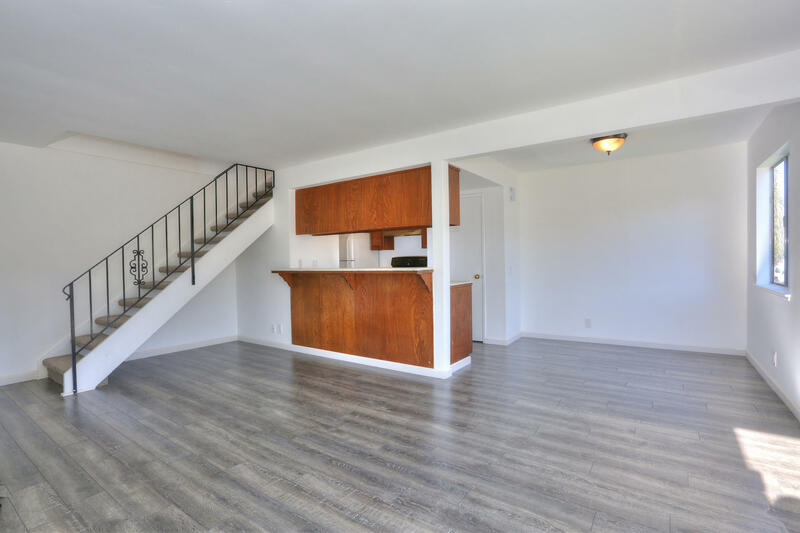 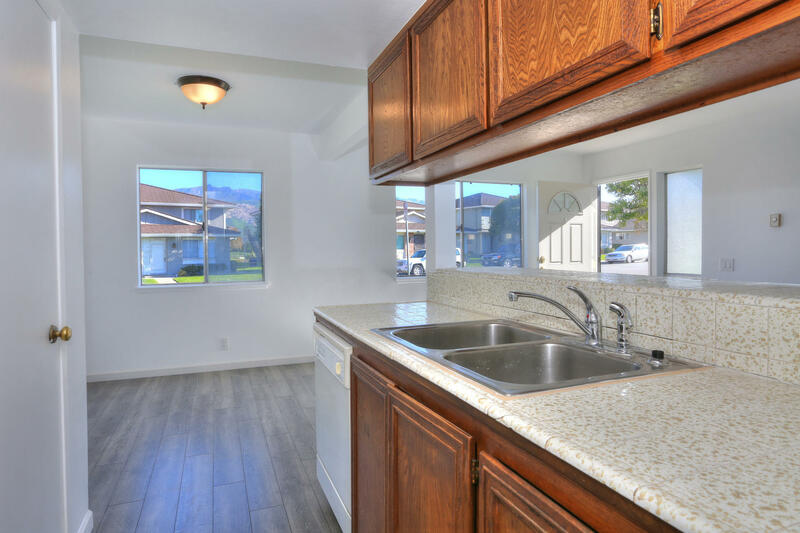 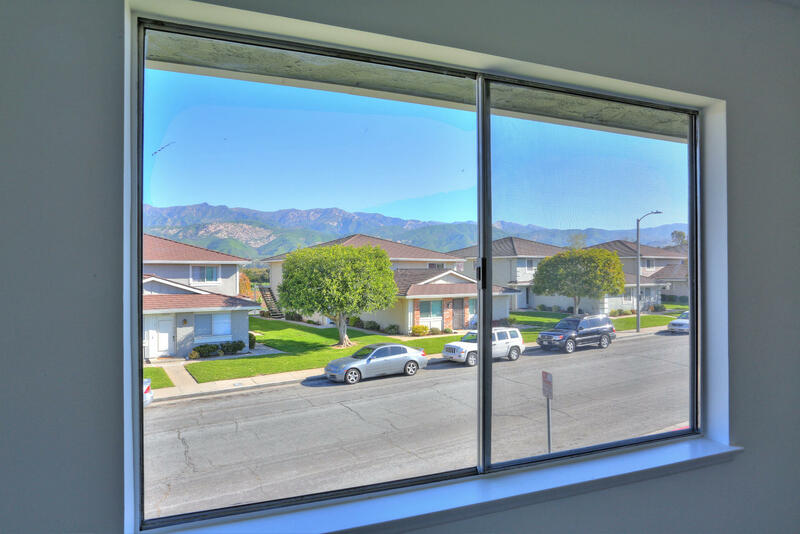 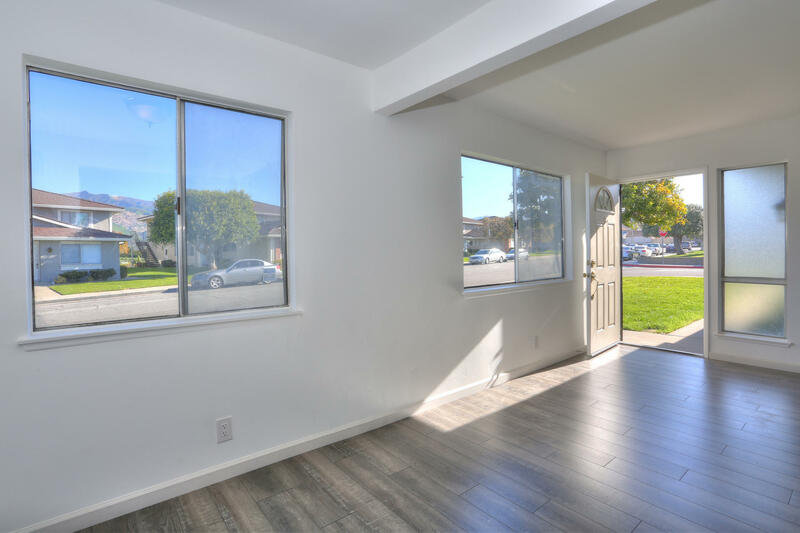 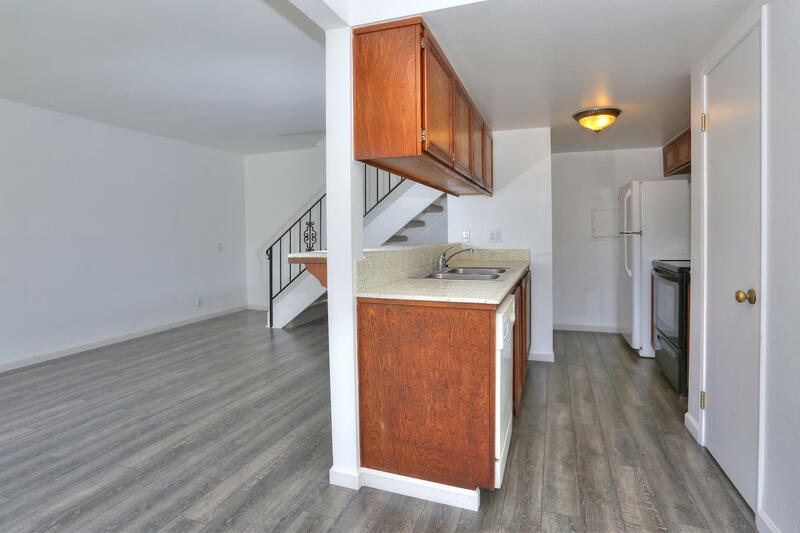 Mountain Views, great natural light, new flooring, and freshly painted, this two bedroom one bath townhouse style condo is well located in the development. 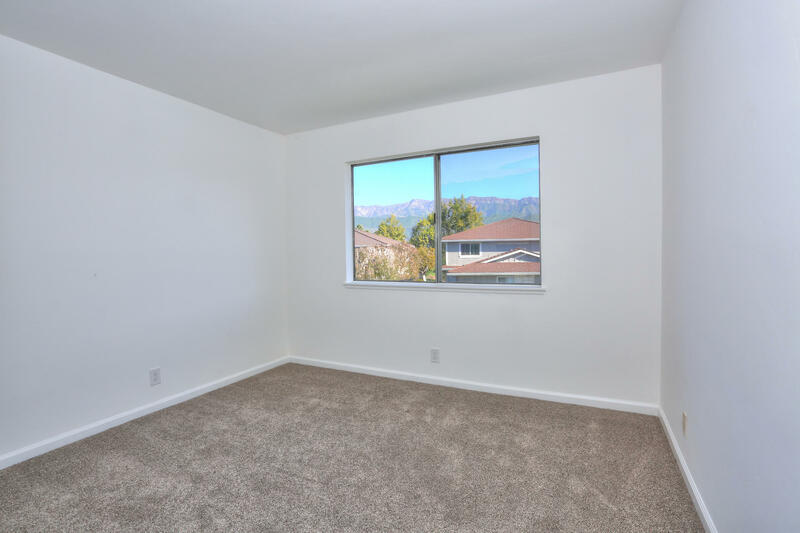 The master bedroom features a walk-in closet, and both bedrooms offer beautiful mountain views. 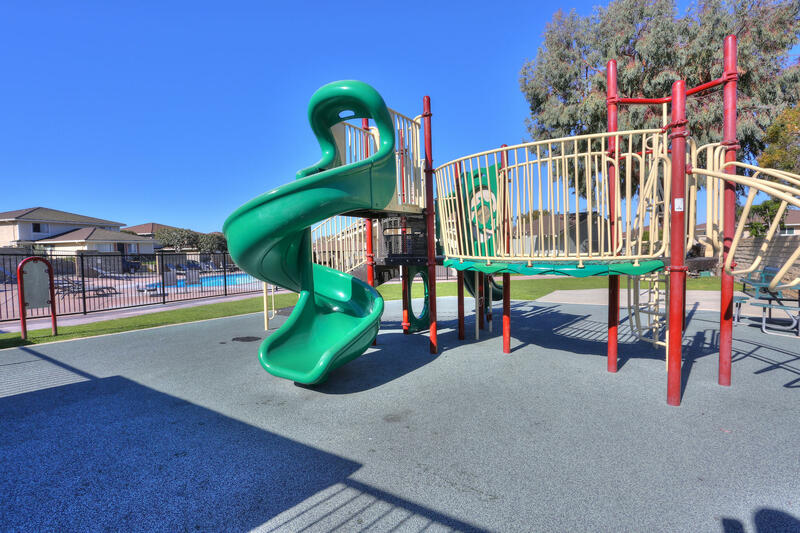 The home has a one car garage, and the development offers a community pool, children's play area, and half court basketball. 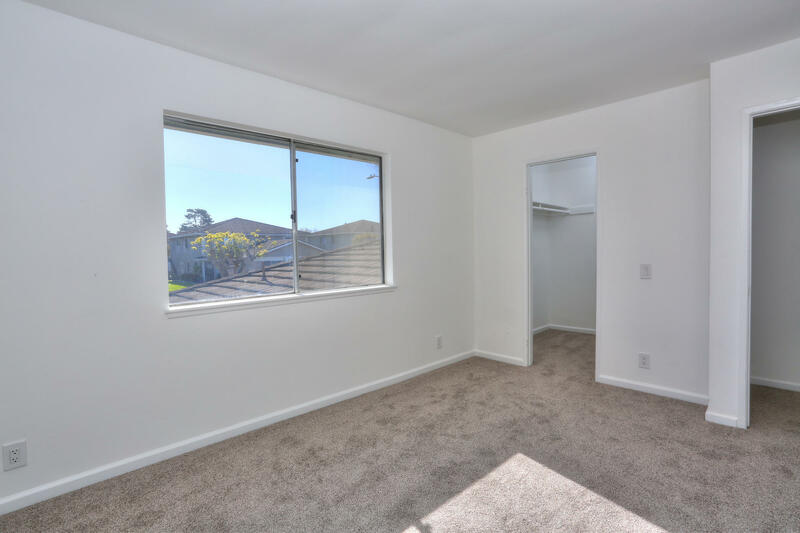 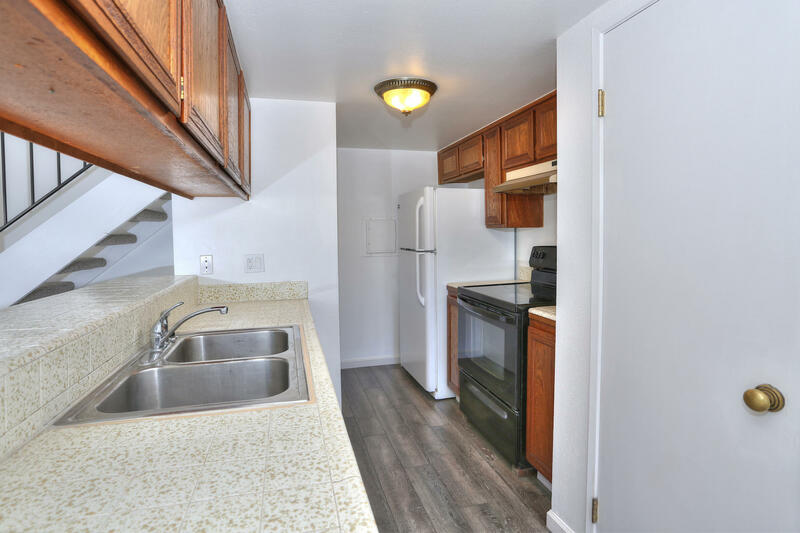 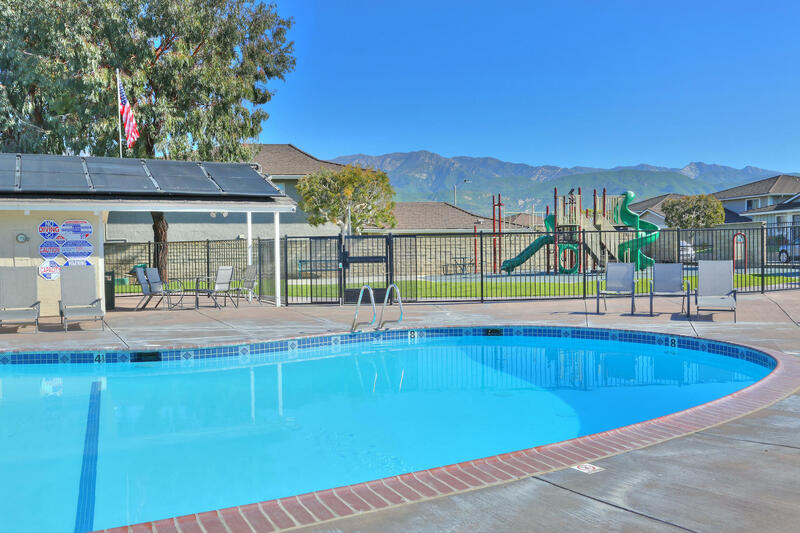 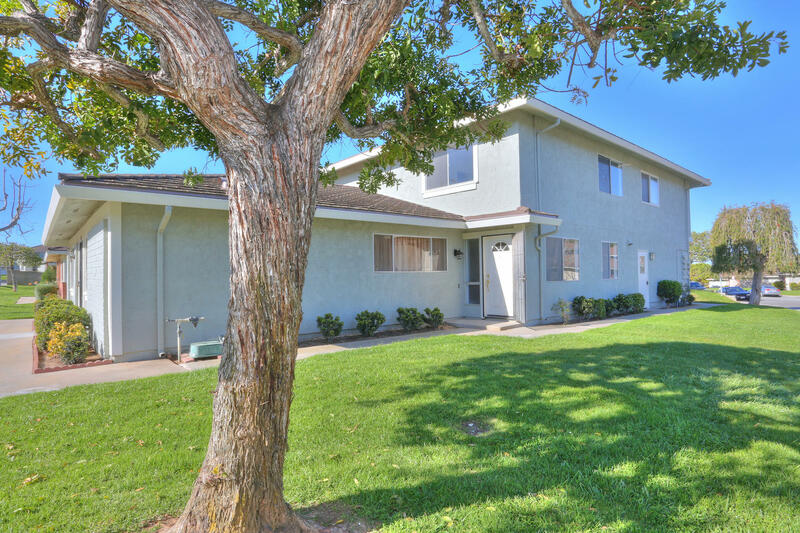 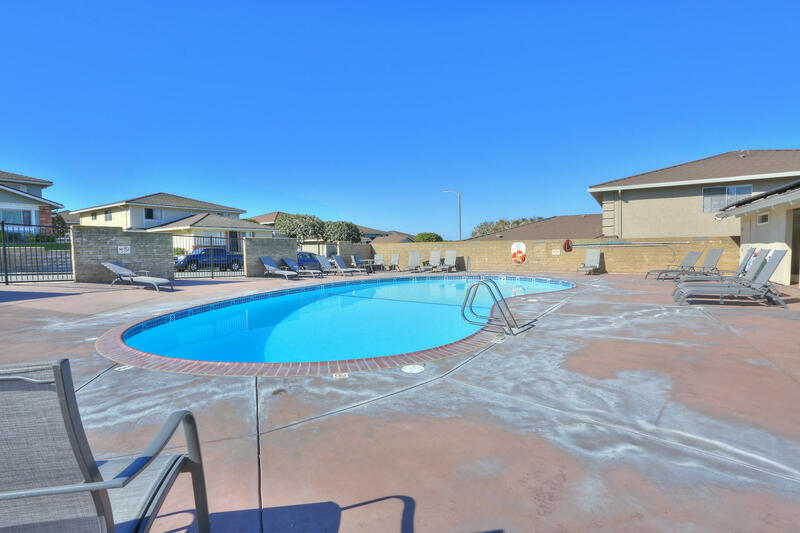 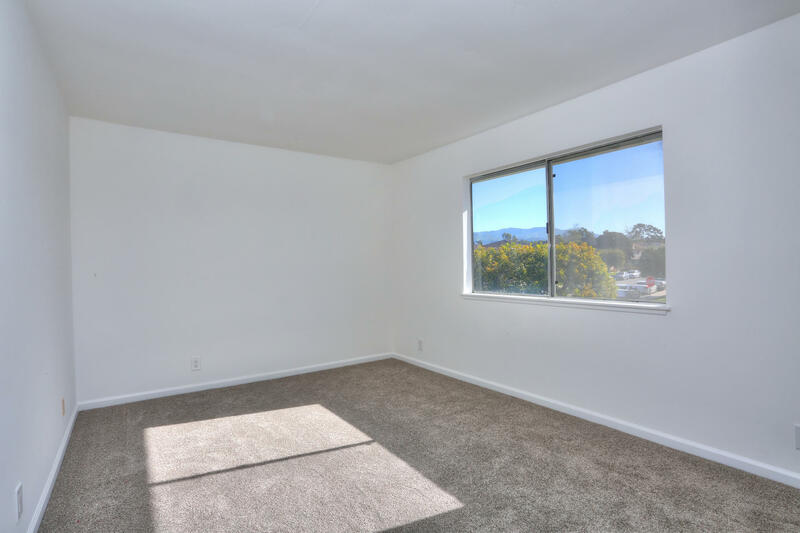 The townhome is located across from the Carpinteria Bluffs Nature Preserve, walking trails, and Viola Fields, and the beach is nearby. 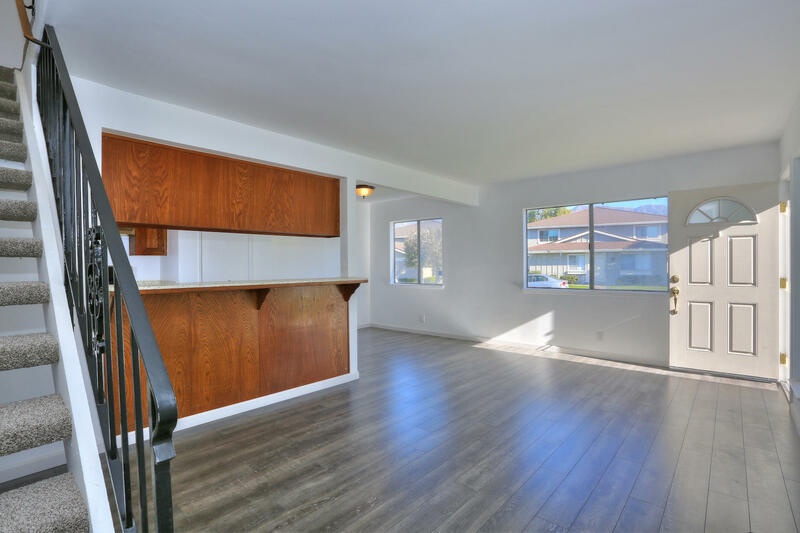 The home offers easy access to the freeway, convenient frontage streets into downtown Carpinteria and is only minutes to world-class surf at Rincon.